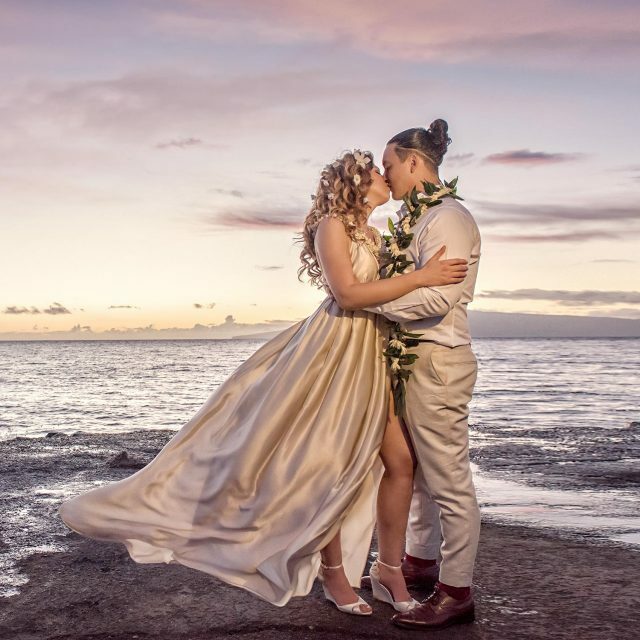 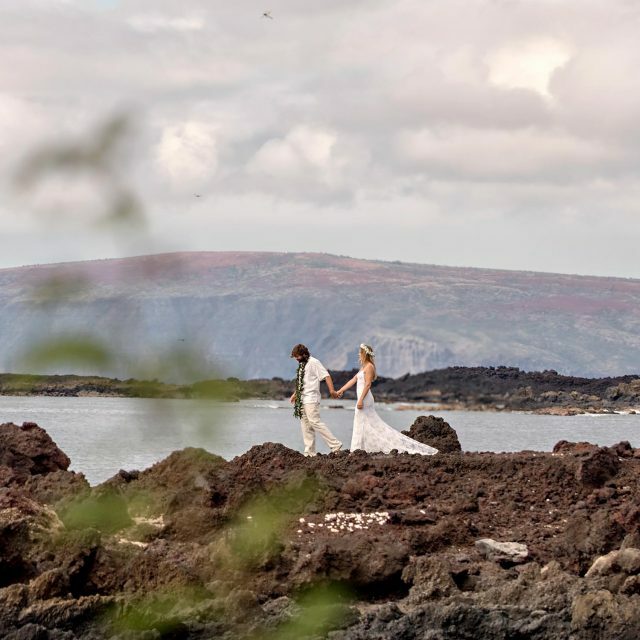 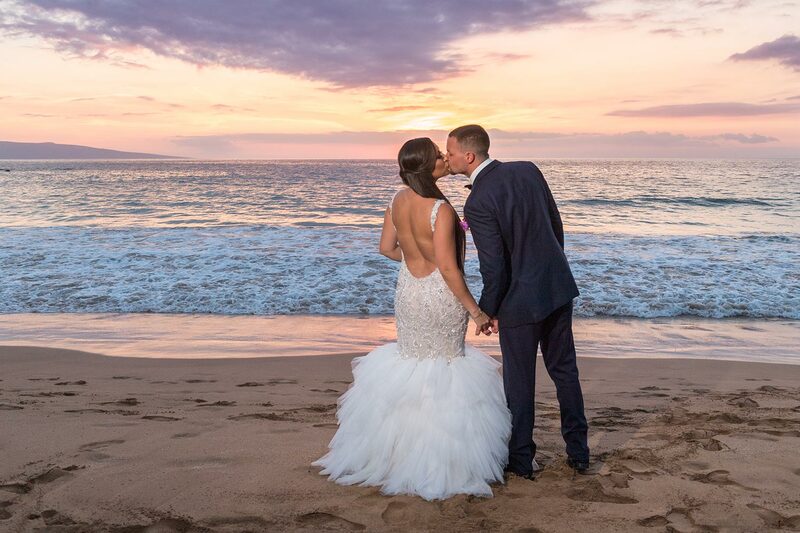 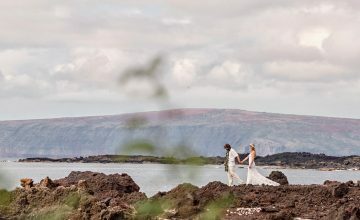 With so many stunning locations and hotels on Maui, brides and grooms are spoilt for choice when it comes to a wedding venue. 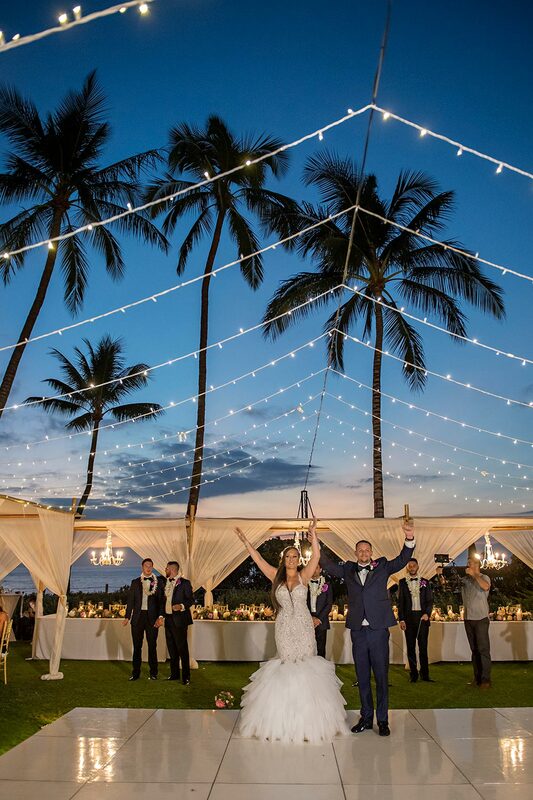 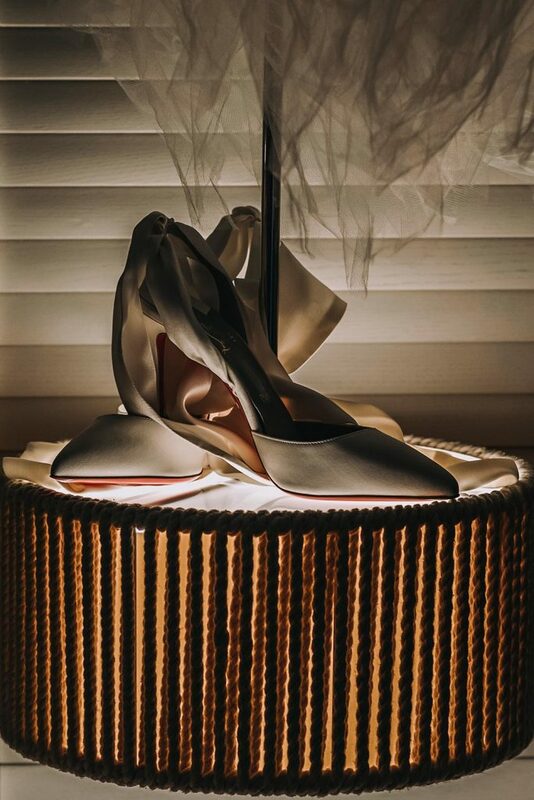 An Andaz Maui wedding is truly a magical event and a perfect wedding location. 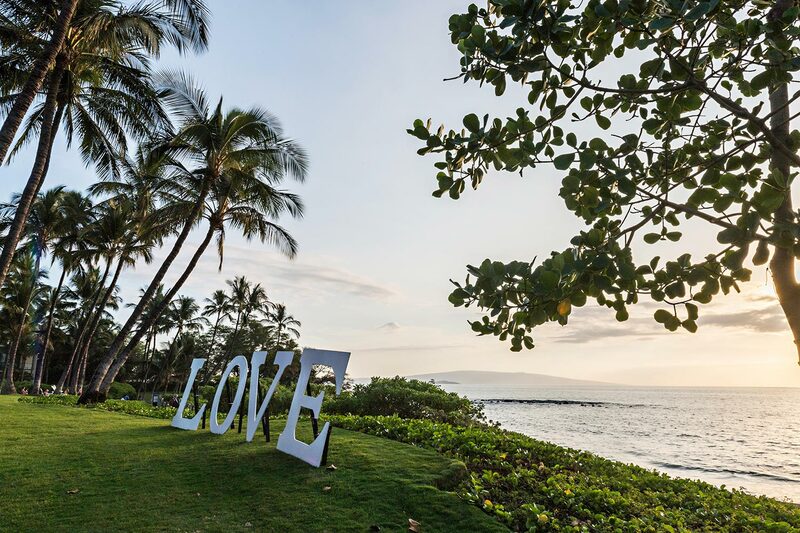 When you walk into the Andaz Maui Resort you immediately fall head over heels in love with both the hotel and the breath-taking backdrop of perfect sandy beaches. 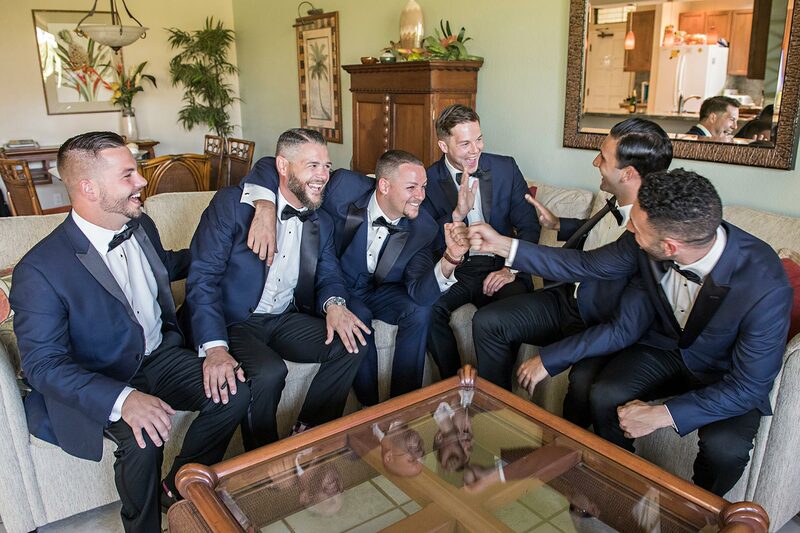 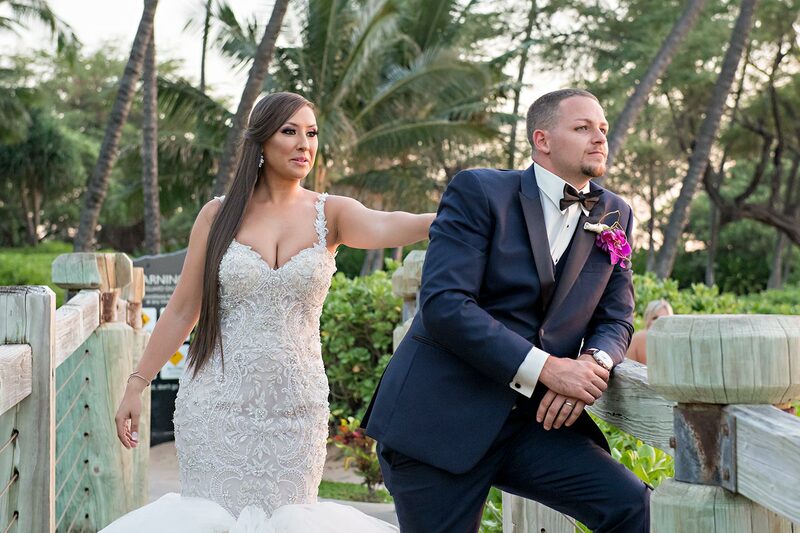 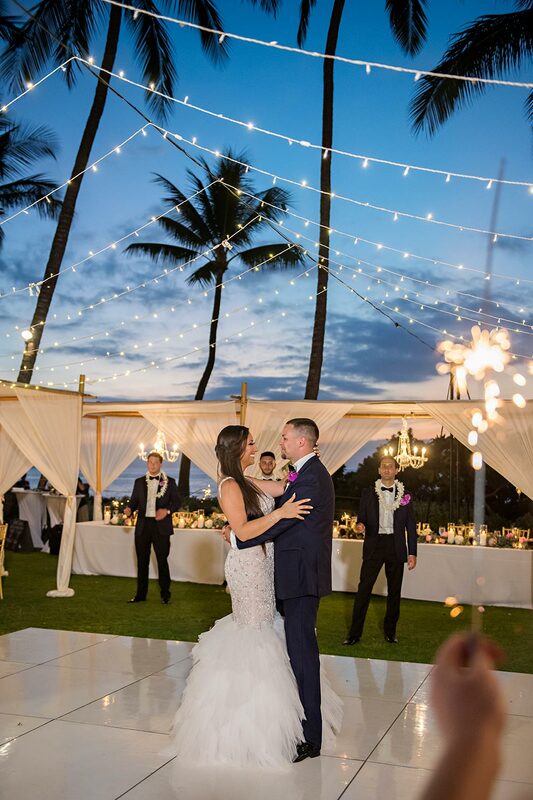 Aryana & Mike flew from NY to Maui for their destination wedding on Maui. 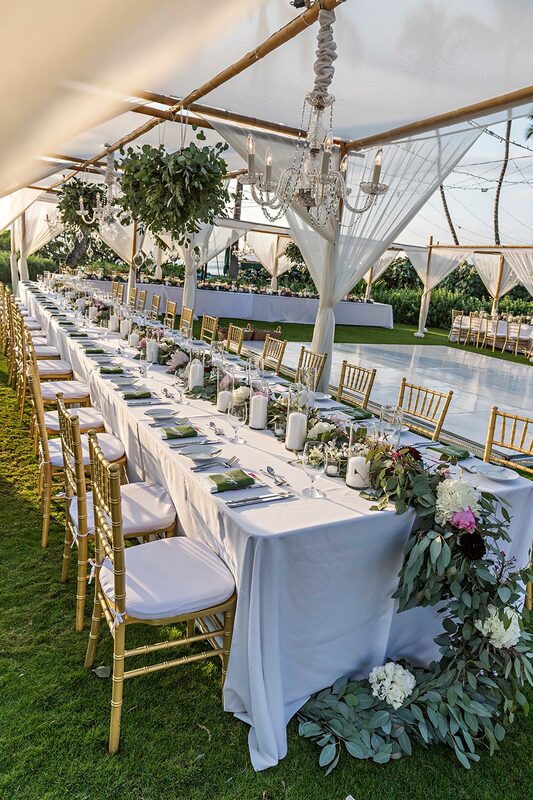 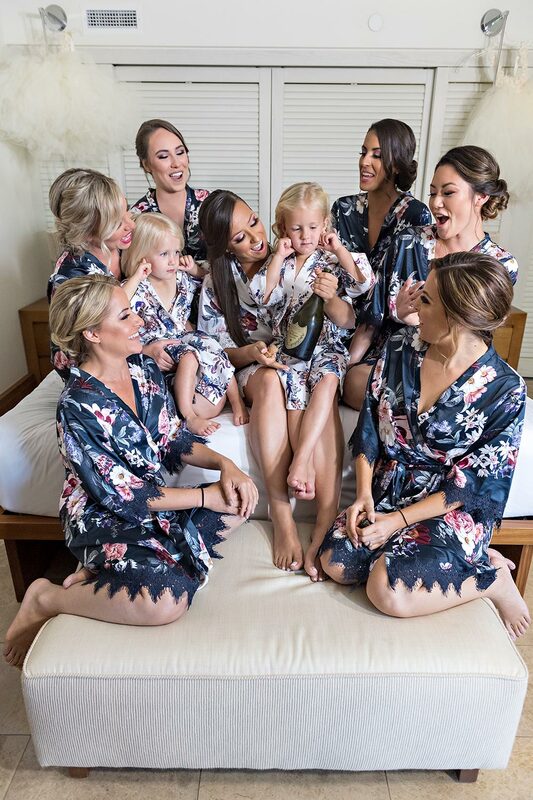 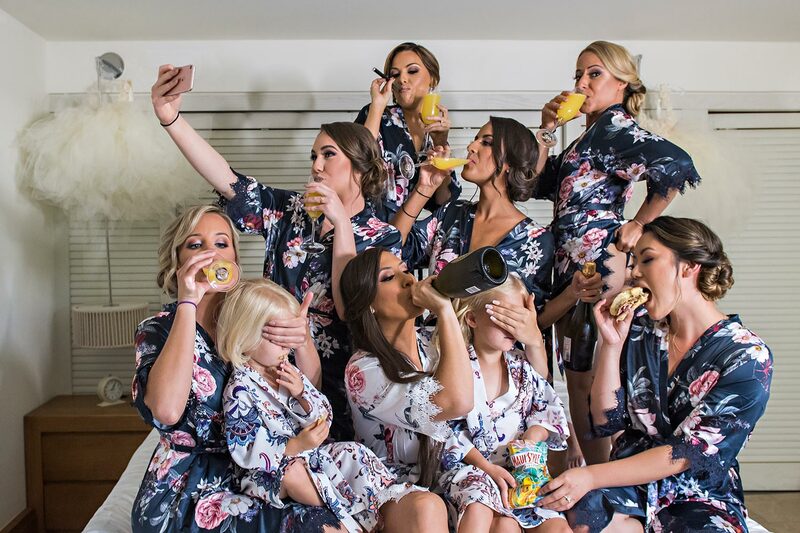 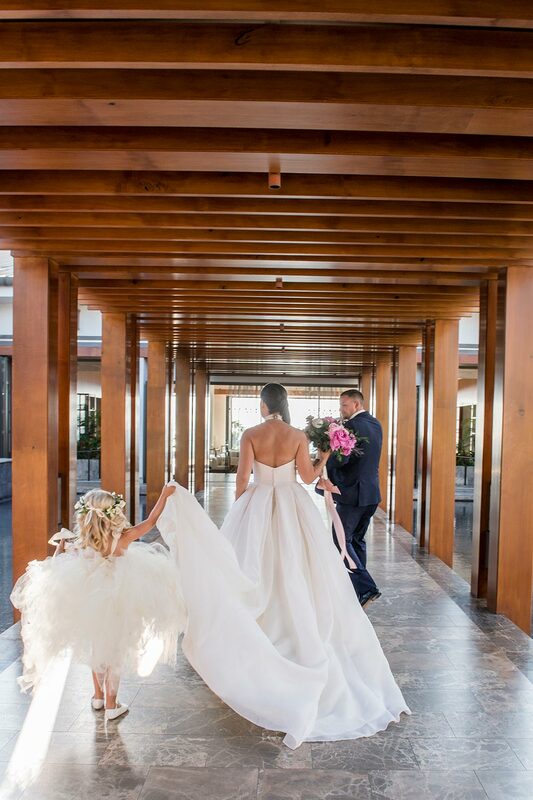 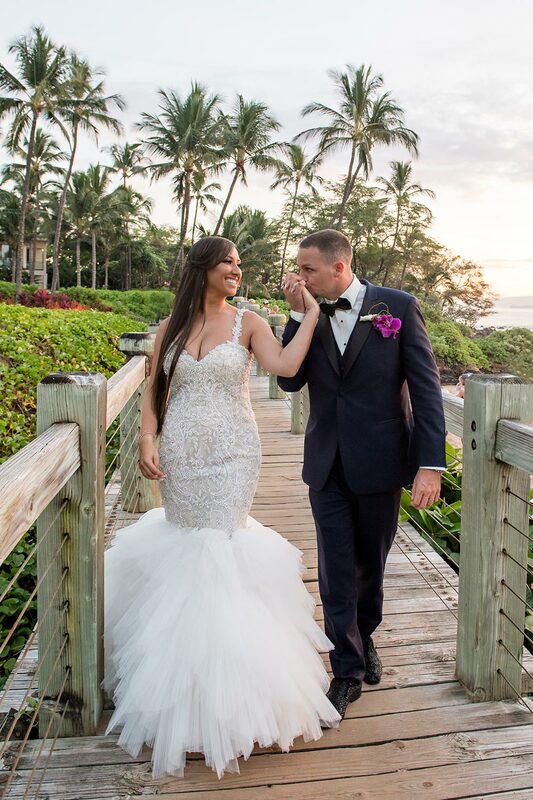 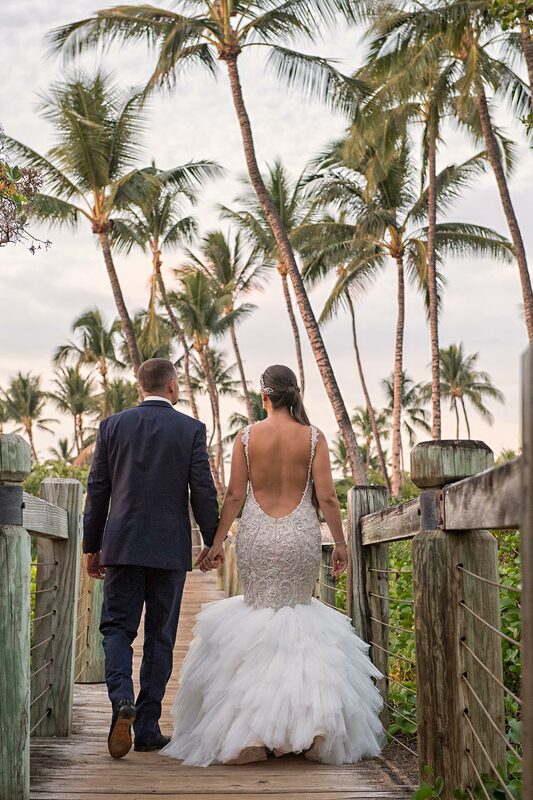 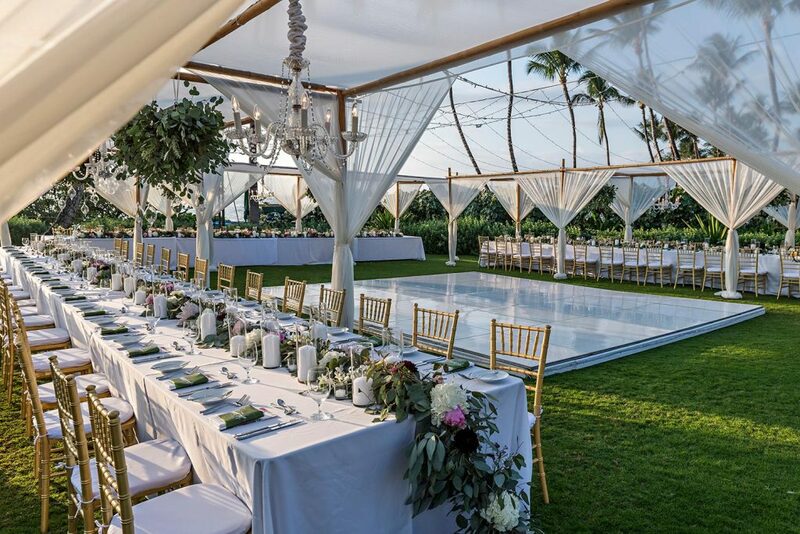 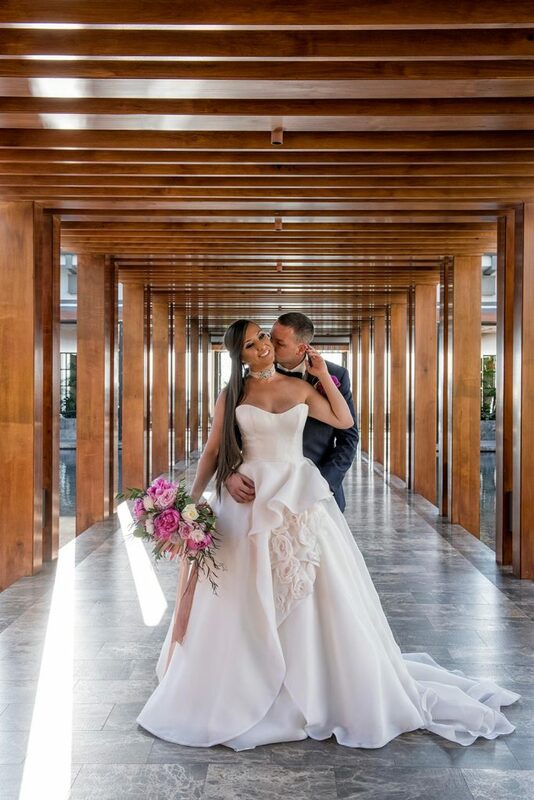 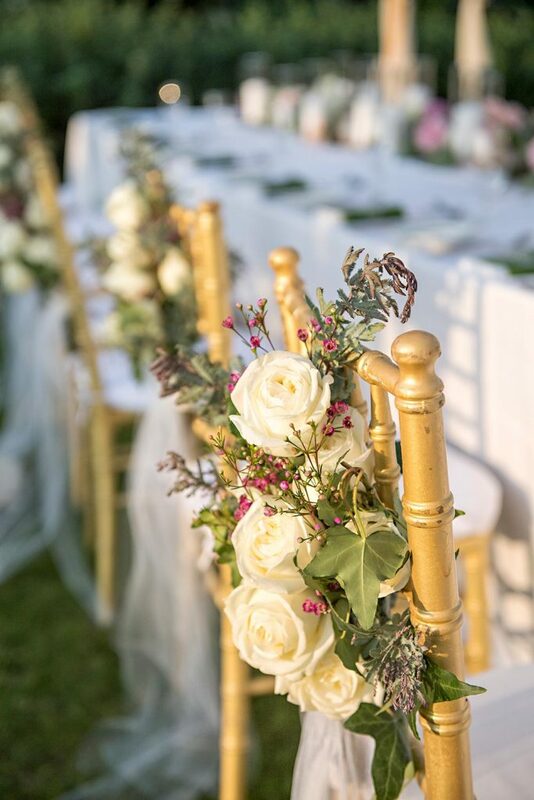 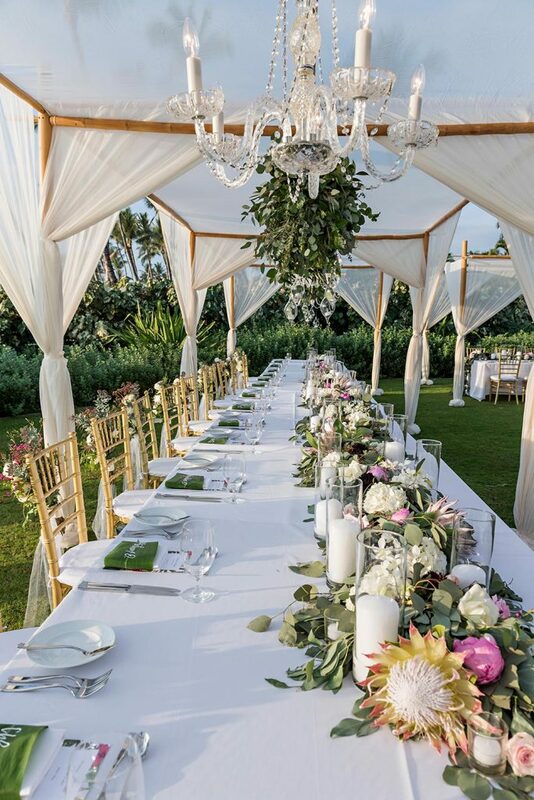 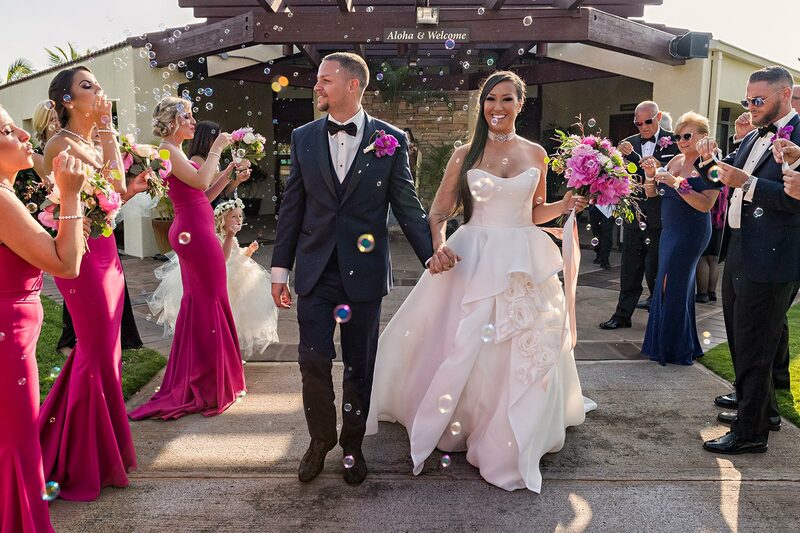 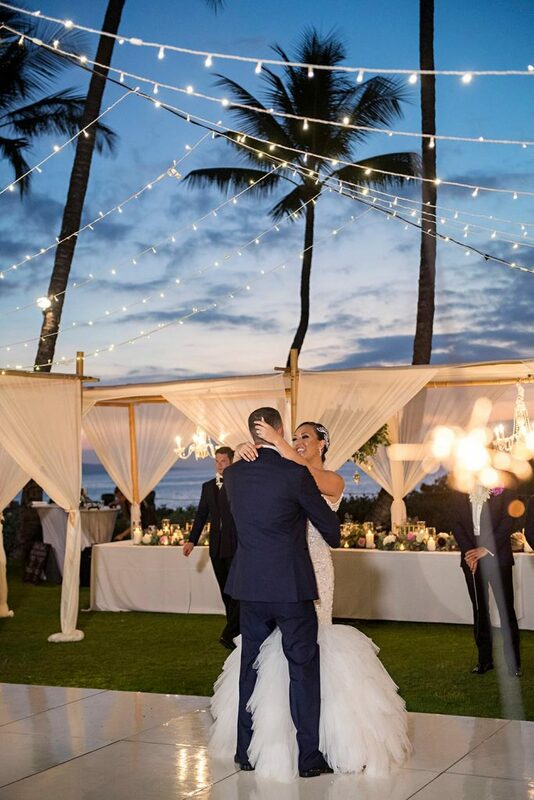 They chose the Andaz Maui Resort in Wailea for their wedding celebrations and opted for the most breath-taking open-air reception with spectacular floral design and details by Bella Bloom Maui. 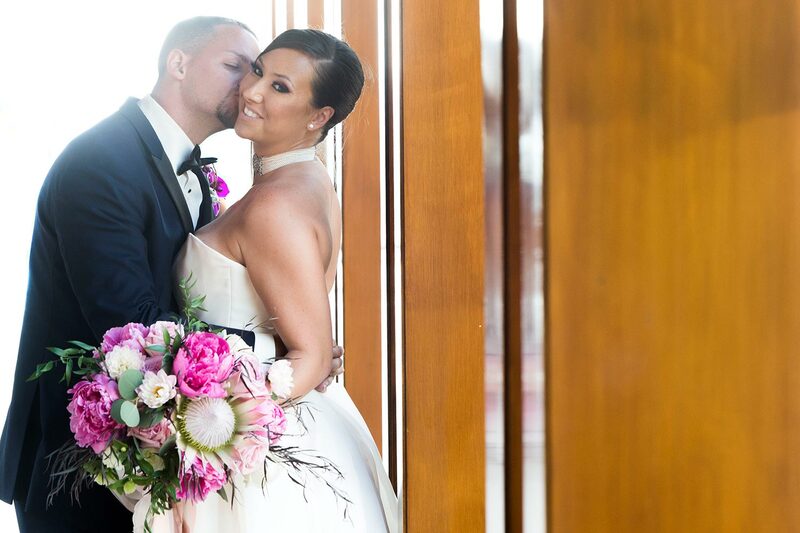 After their formal photos, Aryana went to freshen up and returned with a surprise for her new husband. 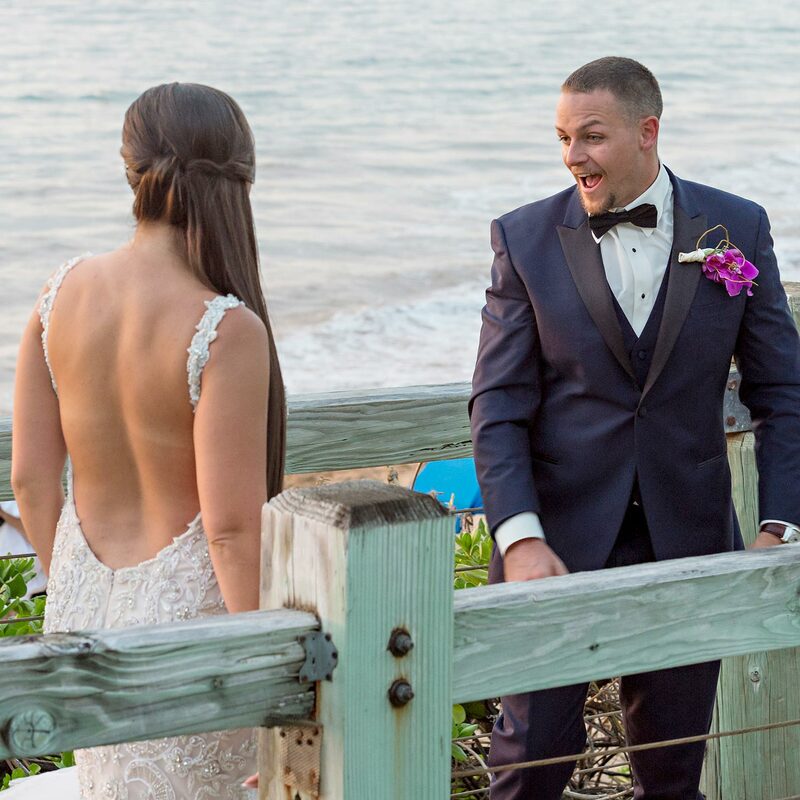 We arranged a ‘first look’ or rather an ‘second look’ with Aryana dressed in a second stunning wedding dress with Mike knew nothing about. 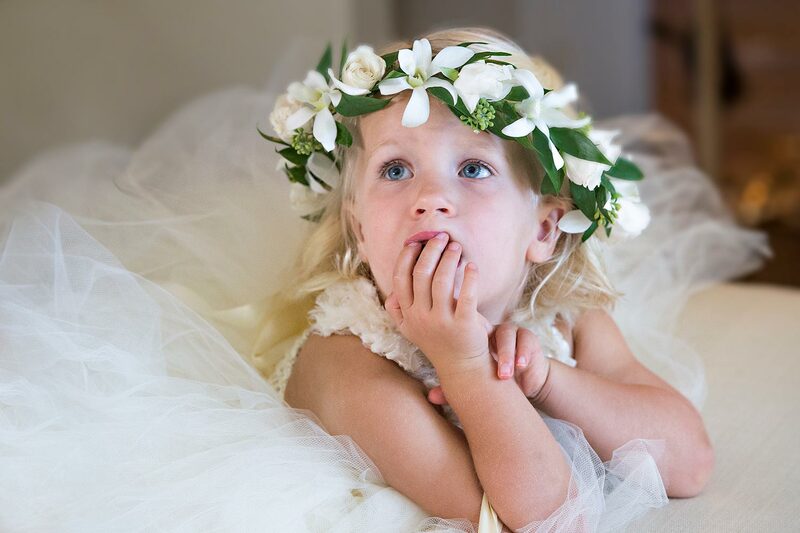 Aryana described the dress as being more ‘her’ and she definitely blew Mike away when she rolled up in it! 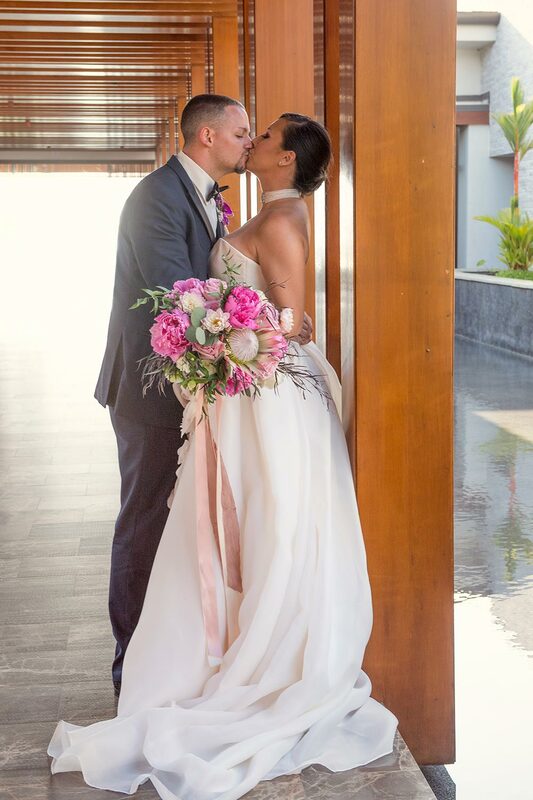 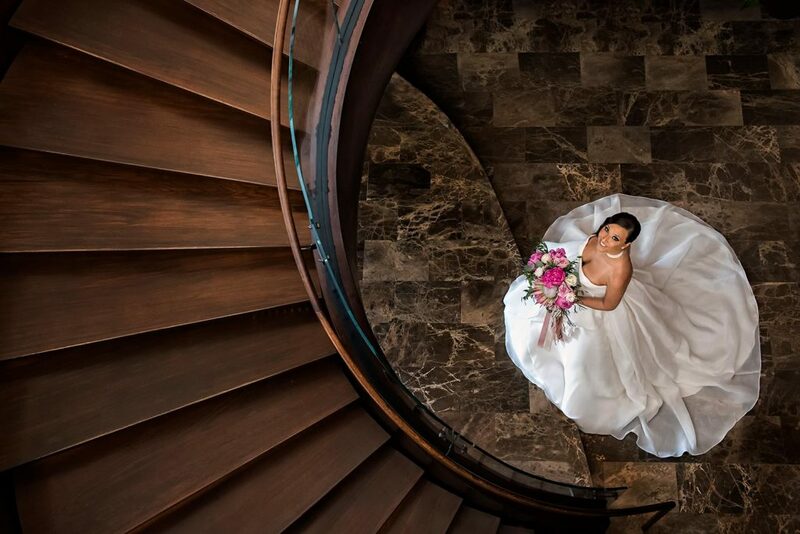 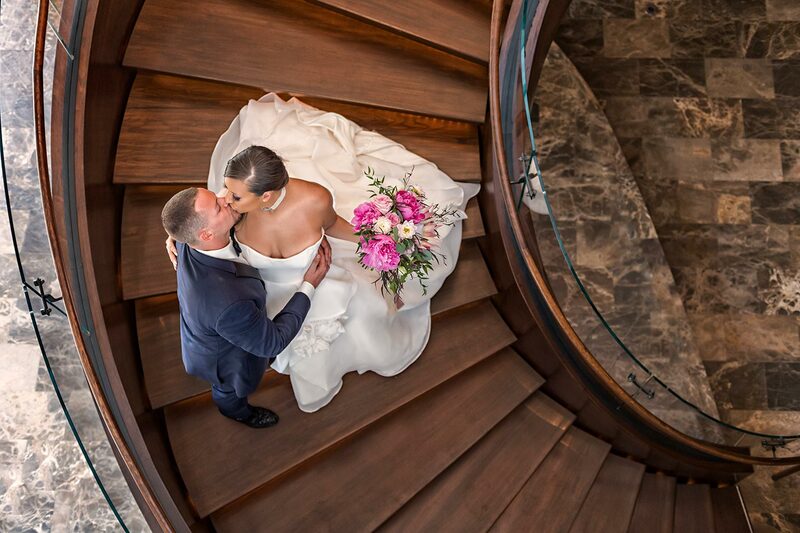 Here is a small selection from Aryana & Mike’s stunning Andaz Maui Wedding.